Victoria University Secondary College (VUSC) is a government coeducational college with a Year 7 to 9 campus, a Year 10 to 12 campus and a Trade Training Centre. The college vision that we work towards is ‘Create the Future’ and our school values are Aspire to Achieve, Strengthen the Community, and Respect Ourselves and Others. VUSC is committed to providing the best education for students to prepare them for adulthood and the workforce. 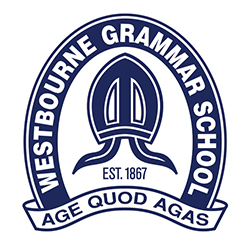 It aims to maximise opportunities for each student by challenging them to have high aspirations to achieve their potential and become logical, collaborative and inquisitive adults. 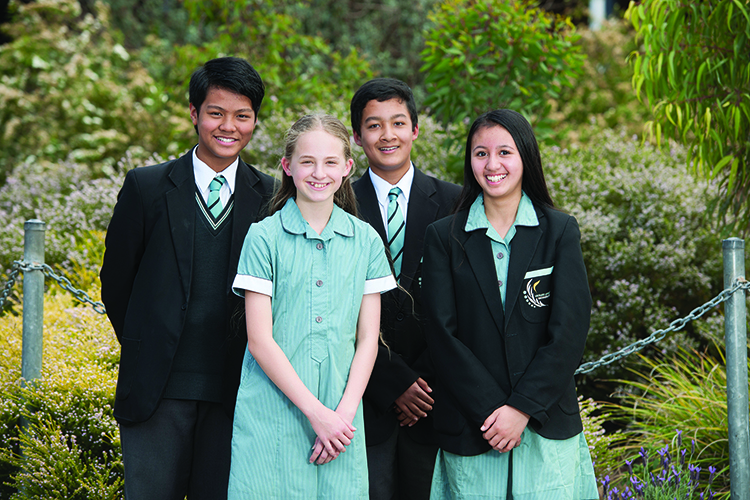 The college offers a wide range of programs, including the Advancement via Individual Determination (AVID) program, which teaches students independent study skills to prepare them for university; VCE, VET and VCAL curriculums; the Early University Program, allowing students to start their degree while completing their VCE; accelerated studies for high achievers; a sports academy and highly successful rugby academy; and the Team 9 program to assist Year 9 students with growth and development.